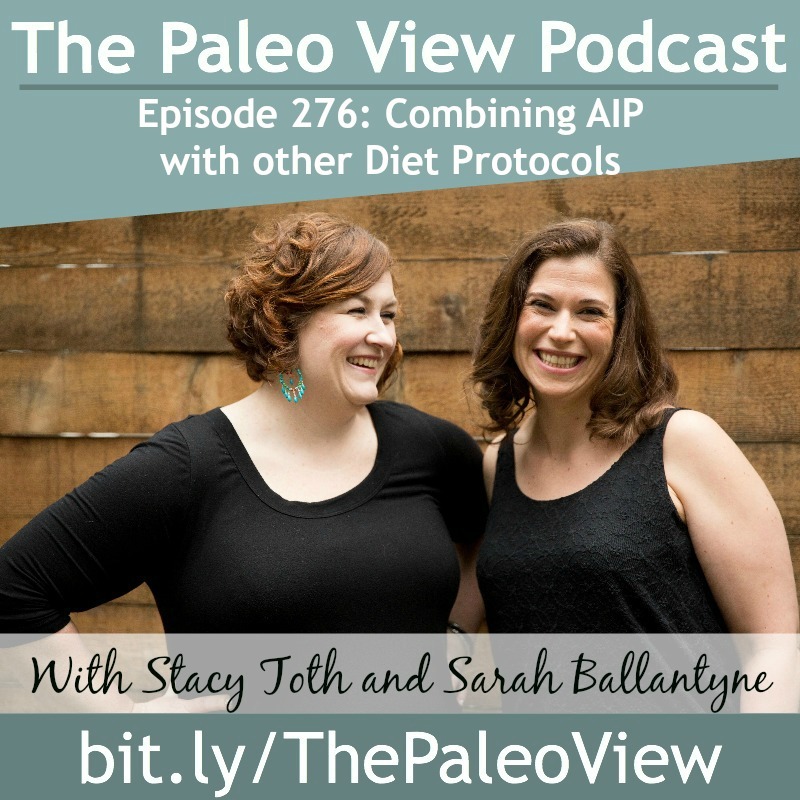 In this episode, Stacy and Sarah answer a common question: can I combine the Autoimmune Protocol with other diets and protocols like keto and intermittent fasting? Thank you for your support of last weeks podcast on Cancer and Personal Care Items! It’s December! Can you believe we’ve made it to the end of 2017?! Stacy’s boys use Alexa on the Echo DOT to turn on inappropriate Lonely Island songs. Sarah is releasing a course on the Autoimmune Protocol Lecture Series with video and all kinds of learning materials! Check it out now! 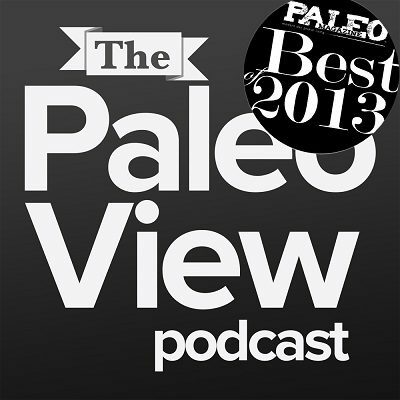 We have done shows on Keto and our opinions of it. Hint: not fans. Start there for more! The AIP is supposed to be a nutrient dense diet and Keto and IF will make it hard to impossible to get the nutrient density! You’ll lose the most important part of AIP! Many people who go too low carb end up making their conditions WORSE! Stacy experienced this. AIP removes inflammatory foods, adds nutrient sufficiency and lifestyle factors and ends up being great for immune, endocrine and all over health. It, by itself, should resolve most conditions you might be using Keto and IF for. 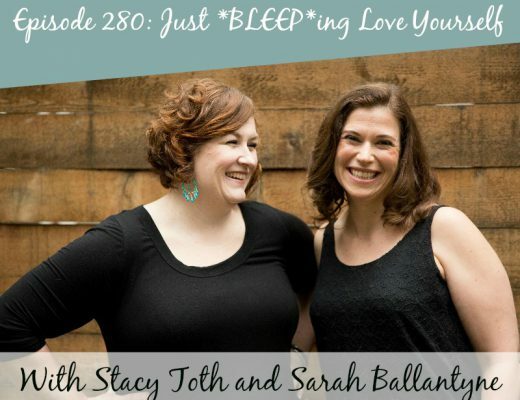 The only things Sarah could conceive of using with AIP, would be a short term low FODMAP diet for SIBO, but typically you can’t resolve SIBO with diet alone. Even GAPS and SCD, which are recommended for gut health, the AIP is already designed to help gut health! And women especially don’t get the benefits because their hormones are usually much more susceptible to making up the loss of calories with hunger. Keto was originally for people who had epilepsy because it usually reduced the number of seizures by simulating starvation. But women tend to lose their periods and fertility on Keto. Not good! Keto does supress the immune system. So you might see relief from inflammation, but over time you become susceptible to infections. It’s not regulated, it’s just supressed! Keto also harms your gut friends, too. Your favorite friends need carbs and fiber! This leads to poor digestion plus mood effects and lots of other problems. Keto may cause the same IRREVERSIBLE effects to your gut microbiome as antibiotics! But really, listen to your body. If you’re looking for something to add to Keto and IF, then maybe they aren’t working for you and you should give them up. Next week is going to be a great show about a story Stacy’s been sitting on for a while!